The easiest way to kill the critics is by being extremely dope! With his new anthem, “Whatchu Tell Me”, Symphonic far surpassing the social stigma of being an mc who happens to be gay and places himself at the forefront of the struggle! “Whatchu Tell Me” is high energy track where Symphonic uses a variety of intricate rhyme patterns to speak directly with his haters, shutting them down completely. His flow is a constant stream of highly lyrical consciousness. 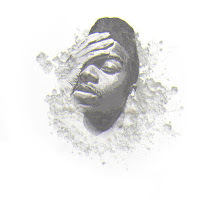 Within just the 1st verse you will learn so much about Symphonic as he lures listeners in with his unique sound. The new single acts as a platform for Symphonic to set himself aside from the pack with his own style, which he calls Glam Trap. It is an addictive new genre that draws its influences from hip-hop, new age, and soul music! 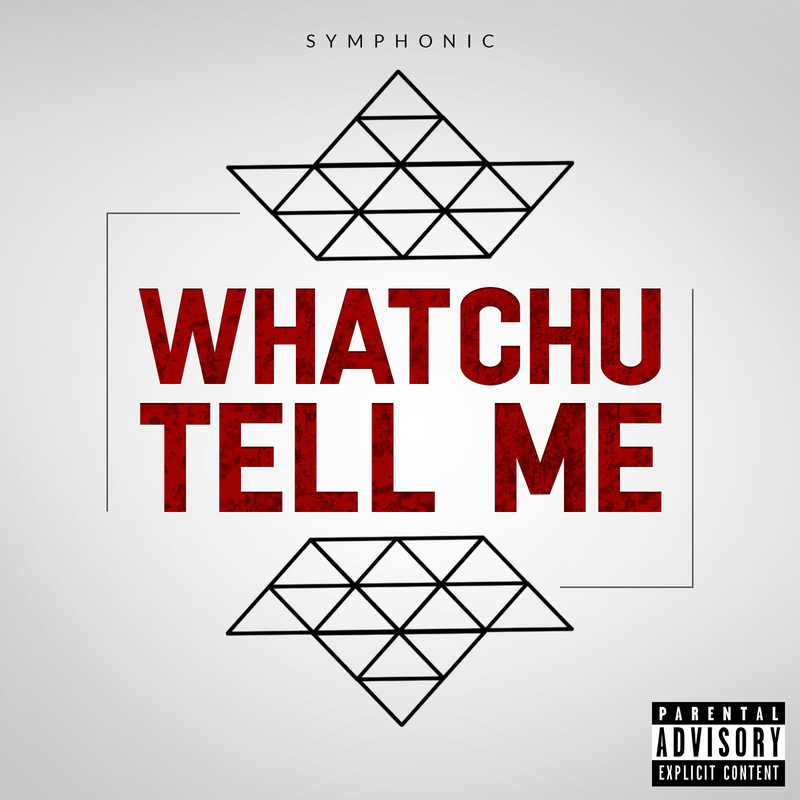 It is very apparent that Symphonic has added so much substance into the song "Whatchu Tell Me” that it is much more than just a standout single… It’s a movement. Get the song today on iTunes, Spotify, Apple Music, Tidal, Google Play, Amazon, etc. https://itun.es/us/4M2Pjb. Symphonic says, "As an openly gay rapper who specializes in the self-branded genre known as "Glam-trap", "Whatchu Tell Me" is that perfect piece of sass, nostalgia and futurism to transcend all genres and all walks of life.